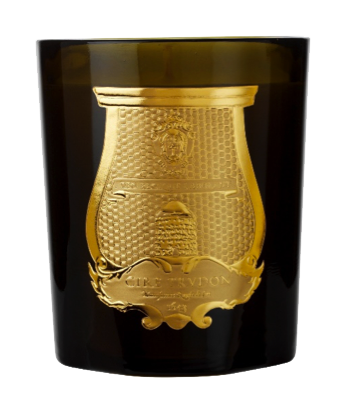 Born in 1643, on the threshold of Louis XIV’s reign, Cire Trudon is the oldest candle manufacturer in the world. During the 17th century, the factory became the Manufacture Royale de Cire. 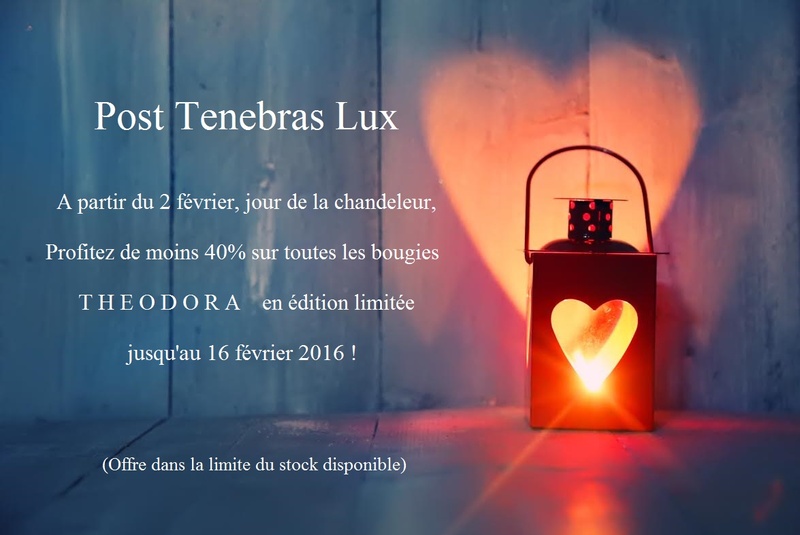 Cire Trudon has created a unique vegetable wax that gives its candles excellent burning quality and renders wonderful fragrances. The wicks are woven using pure cotton. Every jar is handcrafted in Vinci, Italy.